Feedwater can offer training for your staff on a range of water treatment subjects, none more so than Legionella awareness. We have incorporated changes from the latest revision of the HSE L8 guidelines into our new training courses. The cost is £375 per person (plus VAT). Fees are non-refundable for cancellations within 7 days of the event. The seminar will be presented by Gary Hogben B.Sc, C.Biol. MSB, MWM. Soc. Gary is a professional scientist and trainer, specialising in the detection and control of Legionella bacteria in water. He has extensive experience and a vast knowledge of the subject and is regularly contributing to the national and international agenda for Legionella control. Gary has represented the United Kingdom on a European Committee producing a European standard for Legionella control. He worked with the Environment Agency’ Committee of Analysts setting sampling standards for Legionella testing in water. Recently appointed as a Technical Advisor to the Department of Health regarding selection of techniques for the suppression of Legionella in water supplies in healthcare. He has achieved a Department of Trade and Industry SMART award for his research into the rapid detection of Legionella in water. Gary has collaborated with the Health Protection Agency Centre for Infections in London on a study on prevalence of Legionella in water throughout the UK. Over several years he has delivered a series of very successful and well received training seminars throughout the UK and Europe on Legionella control. Gary is Feedwater Ltd’ Technical Manager and manages our busy UKAS accredited laboratory. He is a member of the Society for Biology, and the Society for Applied Microbiology & holds Chartered Biologist status. He is also a member of The Water Management Society. The background to Legionnaires’ Disease and other legionelloses. A training certificate will be issued after the course is complete. The cost is £365 per person plus VAT. Find out more about our Legionella Training Courses. Can you prove your staff are adequately trained? The style and content of our training courses is adapted to your needs, so it may simply take the form of informal coaching of a single site operator by one of our consultants, or may involve formal classroom or hands-on training, after which a certificate is issued. Either way, we are committed to providing the training you and your staff need. Feedwater will develop a technical service package to meet your particular requirements but we know we can’t be there all the time. Whilst we may undertake work on your behalf, you and your staff have responsibilities that cannot be delegated. This is why we provide comprehensive training on a wide range of water treatment topics. 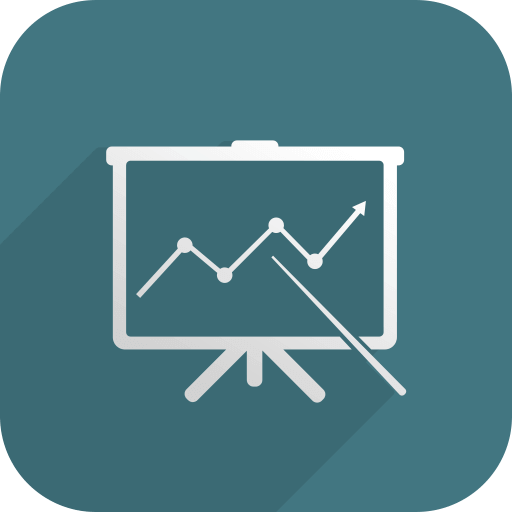 In order to help both management and operators understand what they need to do and why, Feedwater has developed a range of easy-to-follow training modules that can be tailored to meet your needs. At the end of the course, a certificate is issued for inclusion in your records. 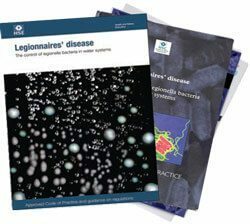 Management failings are invariably a root cause of all outbreaks of Legionnaires’ Disease and one of the chief failings is lack of awareness, by management and operators, of the risks associated with legionella and how to control them. In its “Legionnaires’ Disease: The Control of Legionella Bacteria in Water Systems – Approved Code of Practice and Guidance (L8)”, the UK Health and Safety Executive specifically states that people involved in implementing precautionary measures should be adequately trained.